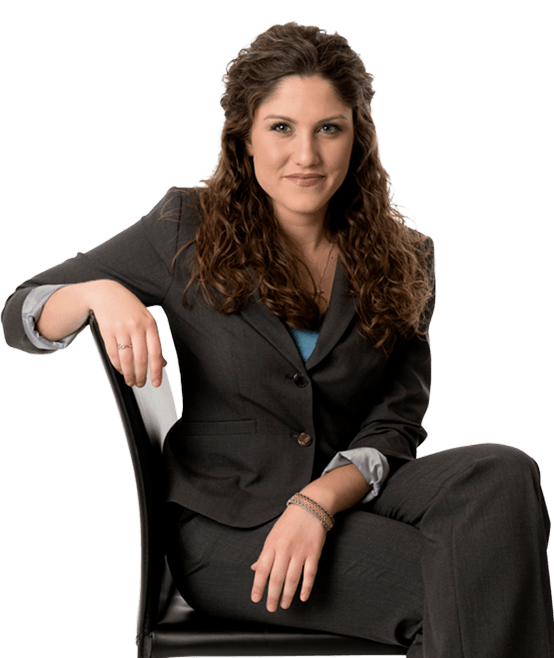 Holliann (“Holli”) Morro joined Hanna Brophy as a paralegal in 2015. She is now a law clerk in our Riverside office and is currently attending the University of La Verne College of Law. Prior to joining Hanna Brophy, she graduated from Brigham Young University in 2015, where she earned a Bachelor’s degree in political science and philosophy. Holliann’s main areas of study during her undergraduate tenure emphasized constitutional law, the Supreme Court, ethics, and philosophy of law. From the age of ten, Holli knew that she wanted to pursue a career in law; accordingly, she anticipates completion of her law degree in 2020. In her spare time, Holliann enjoys reading non-fiction and western literature, entertaining political and philosophical musings, and spending time with loved ones.